The Scion FR-S holds a special place in our hearts as part of a trinity of sports cars that have taken the world by storm. In probably one of the most understated statements of the year, we’re not the only ones who love the FR-S. Apparently, world renowned DJ and producer Steve Aoki is himself quite a fan of the FR-S, so much so that a specially-modded version of the Japanese sports car is coming to the 2013 SEMA Auto Show packed with a host of features that can only come from the genius mind of Aoki. The car itself is called the FR-S Steve Aoki Art Car, although what kind of interpretation you have for ’art’ is valid for interpretation. 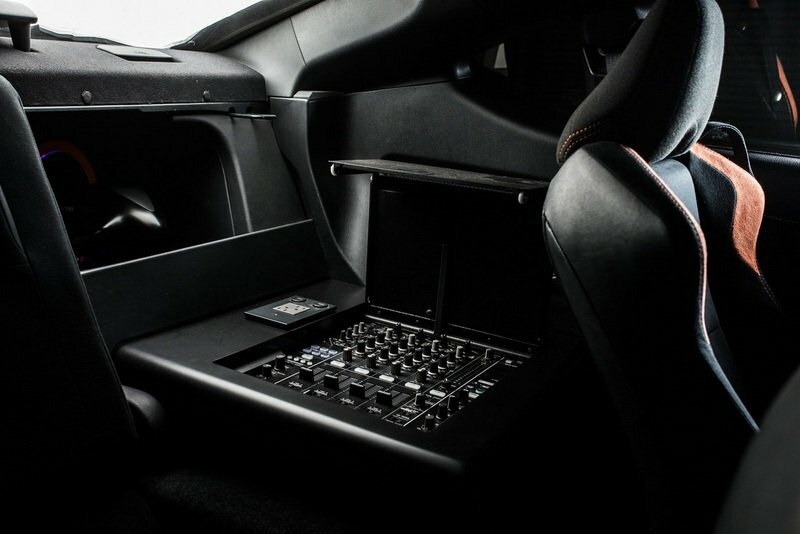 In this case, Aoki went balls to the wall on the interior, dressing up the FR-S’ cabin with a steady mix of high-grade audio components that essentially turns the FR-S’ interior into a veritable — and portable — club. A host of sound system products from Pioneer were installed with multiple component speaker packages. Custom components from MV Designz were also designed and fabricated to use with all that explosion of audio technica. And just to keep the club vibe going, the FR-S’ interior somehow also found room for strobe lighting, a deck lid-mounted LCD display and a fog machine. By the way, don’t sleep on the FR-S’ exterior package, because the combination of that five-piece aerodynamic kit and the custom graphics (the blue and orange trims on the black body look absolutely stunning) makes for a really attractive piece of eye candy. 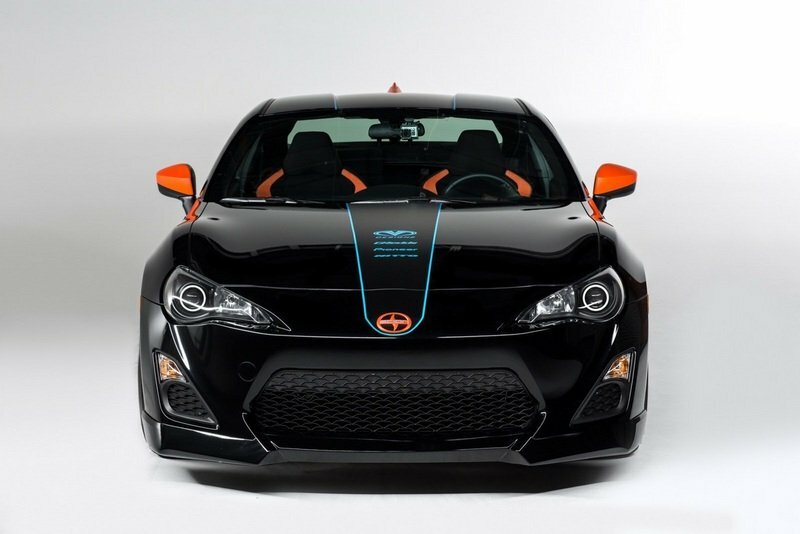 It’s hard not too give your full attention to a Scion FR-S if it looks like this. 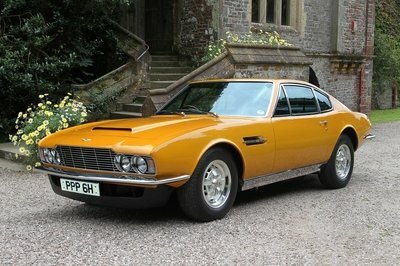 Notice the wheels, too. Those 19-inch Five AD R5:F Gun Metal wheels mean serious business. The Steve Aoki FR-S may look like it has a standard lighting configuration, but it doesn’t. Instead, the package you stand to get includes LEDs, strobe lights, and Halo LEDs from Oracle Lighting. Outside of all those audio components inside, the leather dress up actually looks pretty cool on the FR-S. Yes, those are enormous speakers. There’s a mixer on the back of the seats. There really is. 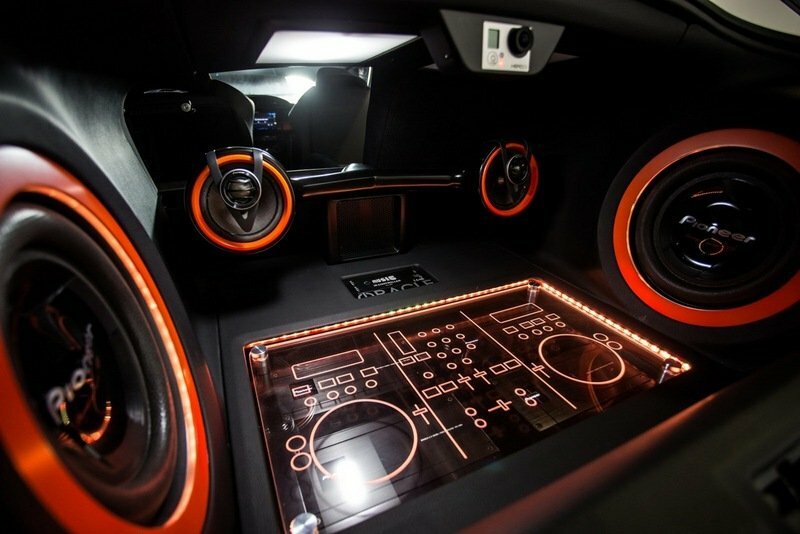 You might not notice them at first glance, but the interior also has GoPro cameras, an American DJ fog machine, a DJ station, and more LEDs and strobe lights. TORRANCE, Calif., (Oct. 30, 2013) – Performance, technology and the young entrepreneur influenced the Scion vehicles on display at the Specialty Equipment Market Association (SEMA) Show Nov. 5-8. The collection of five builds will be located at Booth 20313, alongside three 2014 Scion tCs competing in the Scion Tuner Challenge. The non-competition Scion builds reflect diverse partnerships and the sustained enthusiasm for the FR-S across diverse types of drivers around the country. 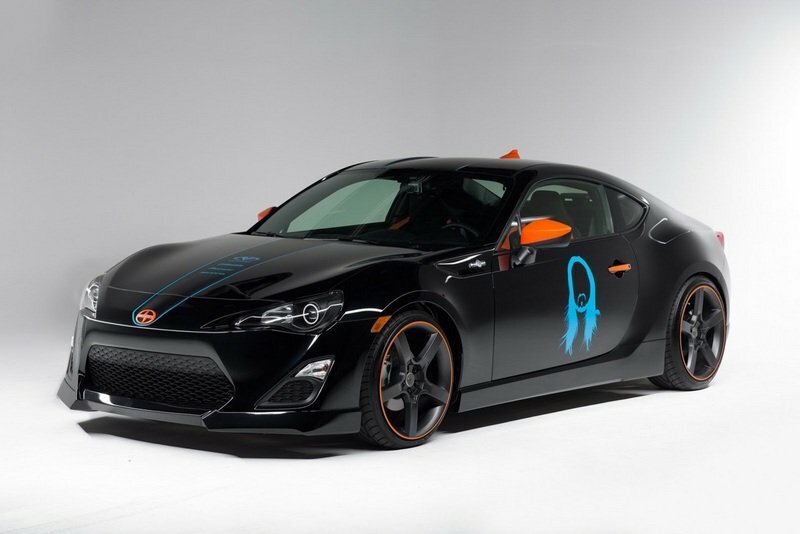 Steve Aoki x Scion FR-S: Designed by renowned DJ and producer Steve Aoki, this FR-S includes a fully operational mixing station, a custom Pioneer® sound system with multiple component speaker packages, a deck lid-mounted LCD display, a fog machine and strobe lighting. 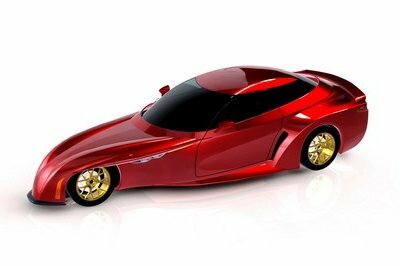 Bulletproof FR-S Concept One: Through a partnership with Bulletproof Automotive, this supercar concept features a carbon fiber interior, a widened, handmade body, a rebuilt 500 horsepower engine, an advanced turbo system and track-tuned suspension. 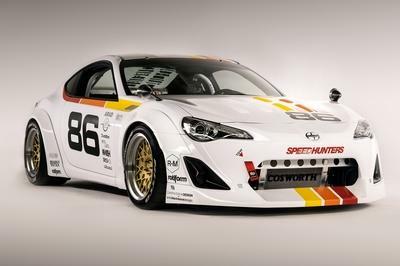 GReddy Performance x Scion Racing Drift FR-S: This drifting prototype is equipped with a Rocket Bunny Ver. 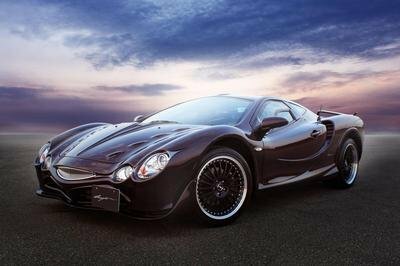 2 aero kit and a GReddy turbocharged 2JZ-GTE engine capable of putting out 750 horsepower. 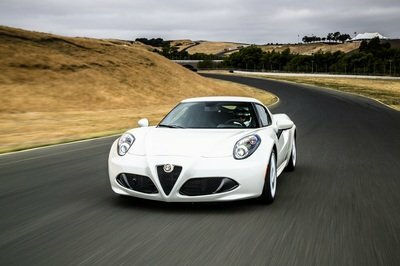 FR-S “Style J”: This futuristic urban design incorporates comfort and technology with concept camera mirrors, custom leather interior features with beige stitching and black accents throughout the car. Strictly Business Cartel Scion xB: Designed by Jeremy Lookofsky of Cartel Customs and Dominick Vitelli of Quality Coachworks, the custom mini-stretch brings in a business agenda with an on-board Wi-Fi hotspot, Apple® Mac mini, wireless keyboard with mouse and hands-free mobile calling. For information about the three Scion Tuner Challenge builds, visit www.scion.com/scionracing/tag/2013-scion-tuner-challenge.